Proudly practices general, cosmetic, and implant dentistry in Boca Raton, FL. 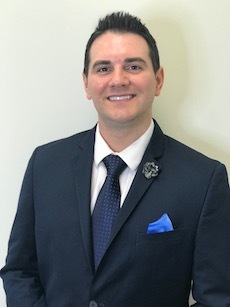 After graduating with his Bachelors of Arts in biology from Miami University in Oxford, Ohio, Dr. Pechan earned his Doctor of Dental Medicine degree from Case Western Reserve School of Dental Medicine. Upon graduating he was awarded the “Deans Award”, for academic and clinical excellence. Committed to personal and professional growth, Dr. Pechan regularly engages in advanced continuing education and participates in monthly meetings to improve his quality and standard of care. While staying current with the latest technologies and advances in dentistry. Dr. Pechan is committed to understanding the needs and concerns of each individual patient. He takes great pride in providing the best that dentistry has to offer, and in creating every personalized smile. Awarded the honor of “America’s Top Dentists” in 2009, 2010, 2011, 2012, 2013, 2014, 2015, 2016, 2017, 2018, and 2019. Hi my name is Brittany! I completed my Associates of Science degree at Palm Beach State’s Dental Hygiene program, graduating top 10 of my class in 2011. 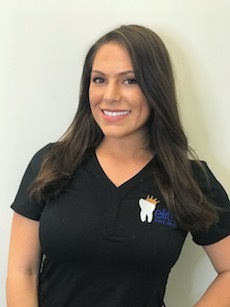 I’m a Registered Dental Hygienist (RDH) and have been with Dr. Pechan and Elite Boca Dental, since graduating and I love being a Dental Hygienist! 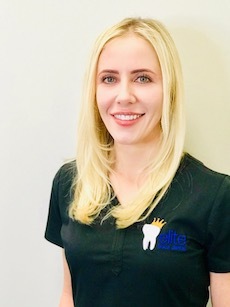 It is extremely rewarding to be able to help educate my patients on the importance of oral health, and what the potential negative side effects would be if you neglect oral hygiene. 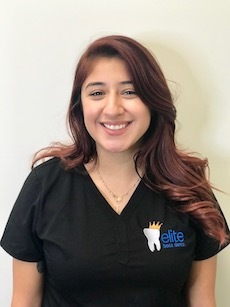 More importantly, I love being able to provide a great experience to patients and especially comfort people that are fearful of coming to the dentist. I feel most accomplished when I can make people with previous negative memories of dentistry comfortable and happy to be receiving care. I always knew that I loved teeth which is what drew me to dentistry, making smiles perfect and my patients happy is what I strive for daily. I am extremely passionate about traveling and having new experiences with people, places and things. I am always looking forward to the next exciting adventure! 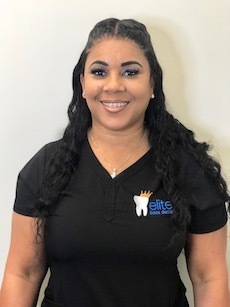 Hi my name is Shonda, I have been in the dental industry for fifteen years, starting as a chair assistant, I continued to educate myself into the dental insurance and front office management skills. I am now an Office Manager and a coordinator for dental insurance billing and coding. I have been an insurance coordinator for twelve years now dental and medical. I was a Head coordinator for an Oral Surgeon office for three years. Dentistry is a career that I have grown to love and enjoy over the years. I love to see beautiful smiles. I have been in the dental field since 1998. 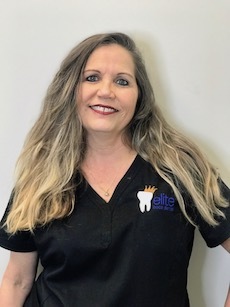 I started off as a dental assistant and then attended dental hygiene school in 2002. I love being a dental hygienist! I enjoy giving back and volunteering when I can. I am a Florida Department of Health, Florida Disaster, and Give Kids A Smile volunteer. In my spare time I enjoy reading and listening to classical music. If you have any questions regarding our services, please contact us using the form below and we’ll get back to you as soon as possible. We believe that high quality dentistry should not be expensive, so you if you are looking for a low cost dentist in Boca Raton, we recommend giving us a call!